Depth 21 ft. 0 in. 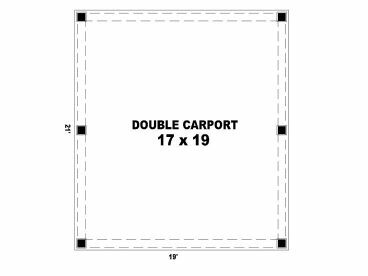 If you are looking for an economical way to provide sheltered parking for one or two vehicles, consider this double carport. 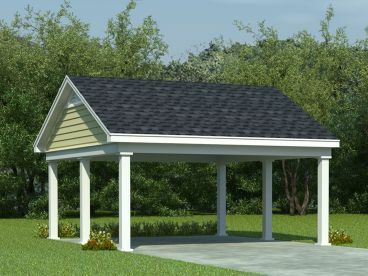 Decorative 8x8 posts support the gable roof. 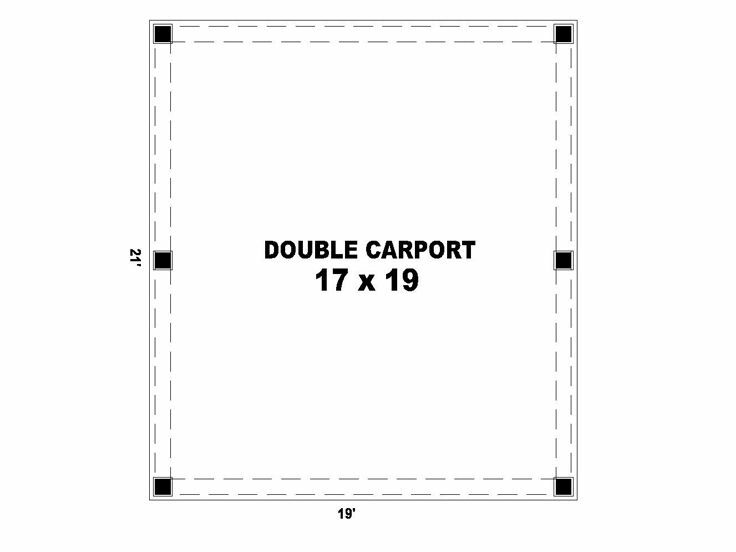 An 8’ ceiling makes it easy to park cars or trucks under this carport. 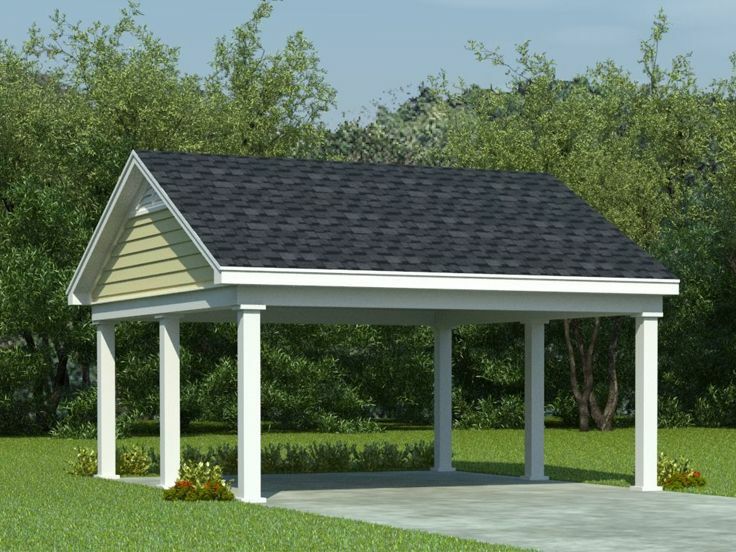 Offering 365 square feet of sheltered parking, this carport plan will be a valuable addition to your backyard.